"Our mission is to offer quality legal representation from a single extraordinary family law attorney or a team of accomplished specialists - depending on the complexity of the case." 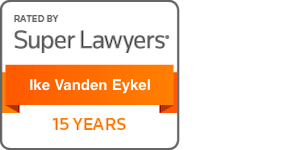 Ike Vanden Eykel is known nationwide as one of the most renowned family law attorneys. He has an ability to craft complex property settlements or take a large case to court. 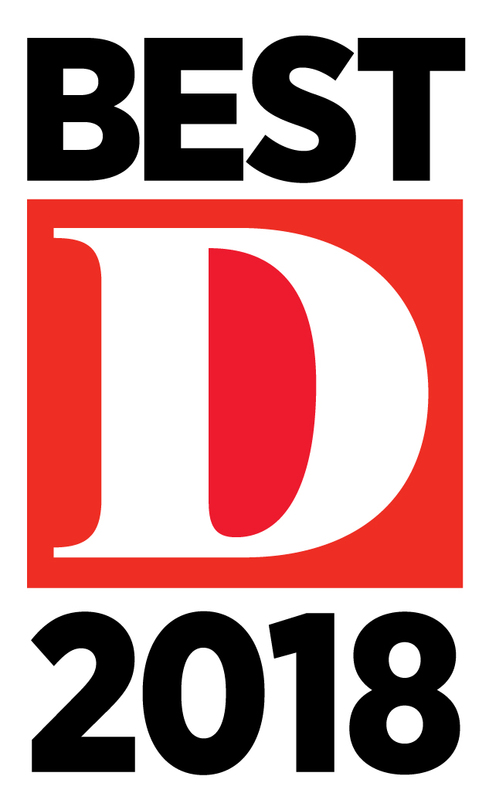 In an issue of Town & Country magazine (February 2011), Ike Vanden Eykel was the only Texas attorney featured among the nation’s 15 most effective family law attorneys for wealthy, famous clients. 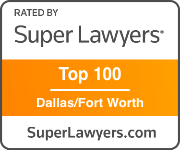 He has been described as the “reigning king” of Texas divorce and the “divorce law jedi” by The Dallas Morning News (2007) and is counted among the Best Lawyers in Dallas by D Magazine (2011-2013). 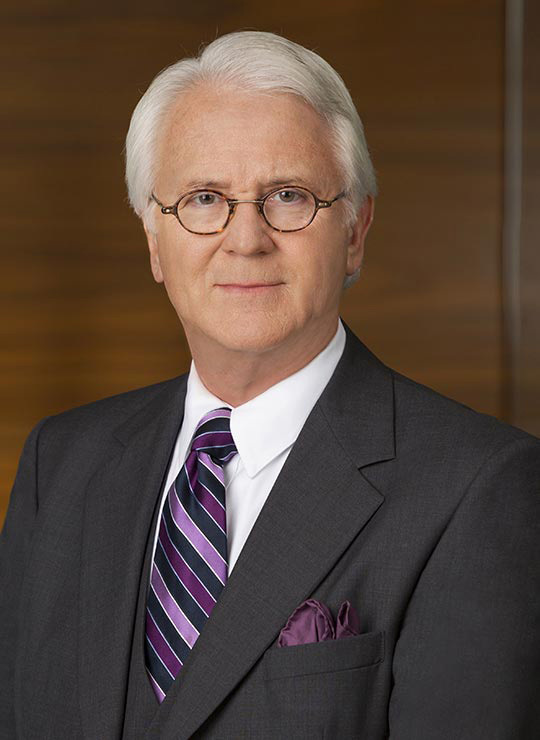 Ike Vanden Eykel is a Past President of the Dallas Bar Association. He served on the board of directors of the State Bar of Texas and was a commissioner of the Texas Equal Access to Justice Commission. 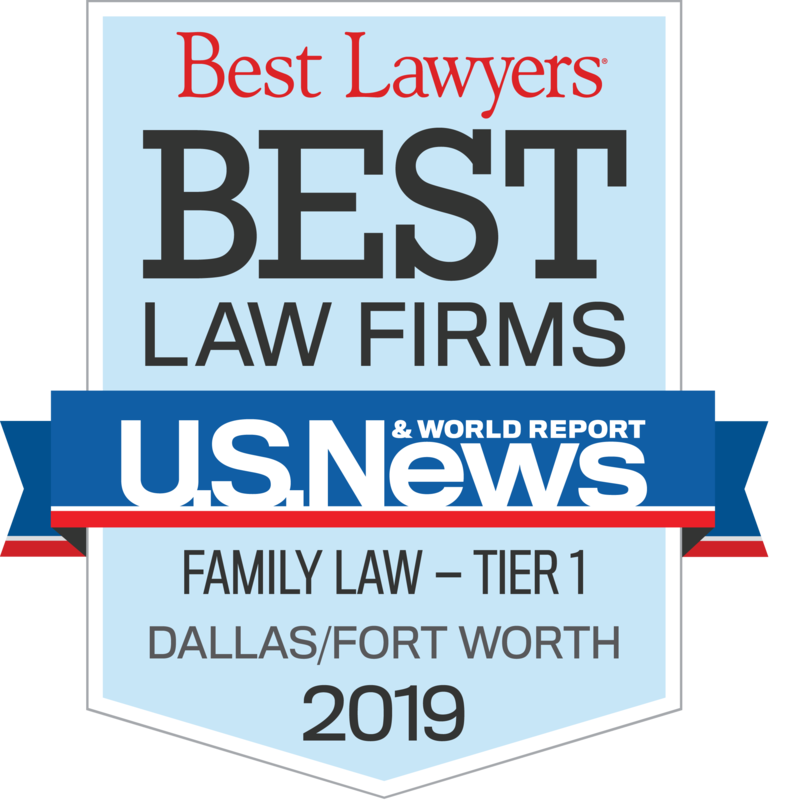 As CEO and Managing Shareholder of KoonsFuller, P.C., he has grown the firm into one of the nation’s largest that handles exclusively family law cases in five Texas locations. Ike Vanden Eykel is often a commentator on local television and radio. Recently, he discussed Divorce and the Economy nationally on the Fox Business Network and on Good Day Dallas, the most-watched morning show in Dallas-Fort Worth. He came to prominence during the 1980s as a champion of fathers’ rights. 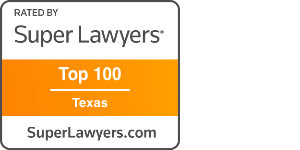 But in 2003, Vogue magazine named him one of the Top Lawyers for Women in Texas. After he represented a Park Cities housewife, Mr. Vanden Eykel was depicted in the book, My Husband Is Trying to Kill Me, and a television movie, Dead Before Dawn. He wrote the book on Texas family law, Successful Lone Star Divorce, and co-authored the Texas Family Law Practice Guide and a book written with fellow KoonsFuller attorney Rick Robertson, Protecting Your Assets From A Texas Divorce. He and attorney Sharla Fuller have collaborated on another book, Lone Star Divorce: The NEW Edition. He is co-author of a new edition of the assets book with shareholders, Heather King, Charla H. Bradshaw and Rick Robertson. Born March 25, 1949 in Slayton, Minnesota, he graduated from Drake University (B.S., 1971) and Baylor University School of Law (J.D., 1973). 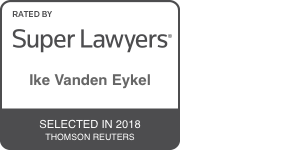 Ike Vanden Eykel is a member of the Texas Academy of Family Law Specialists, a Fellow in the American Academy of Matrimonial Lawyers and the International Academy of Matrimonial Lawyers and a Diplomate in the American College of Family Trial Lawyers. Active in civic and community affairs in Dallas, where he and his wife live, Mr. Vanden Eykel serves on the board of directors of the Family Compass and the Dallas Bar Foundation. He devoted much of his year as President of the Dallas Bar Association to increasing legal aid to the poor of Dallas.